The Estonian Academy of Security Sciences is pleased to invite you to the International Erasmus Staff Week, which will be held from the 23rd to 27th of November 2015 in Tallinn, Estonia. This International Erasmus Staff Week is targeted towards administrative staff dealing with different matters including international cooperation, human resources management, librarianship and e-learning. Teaching staff in the area of internal security are also very welcome to participate. 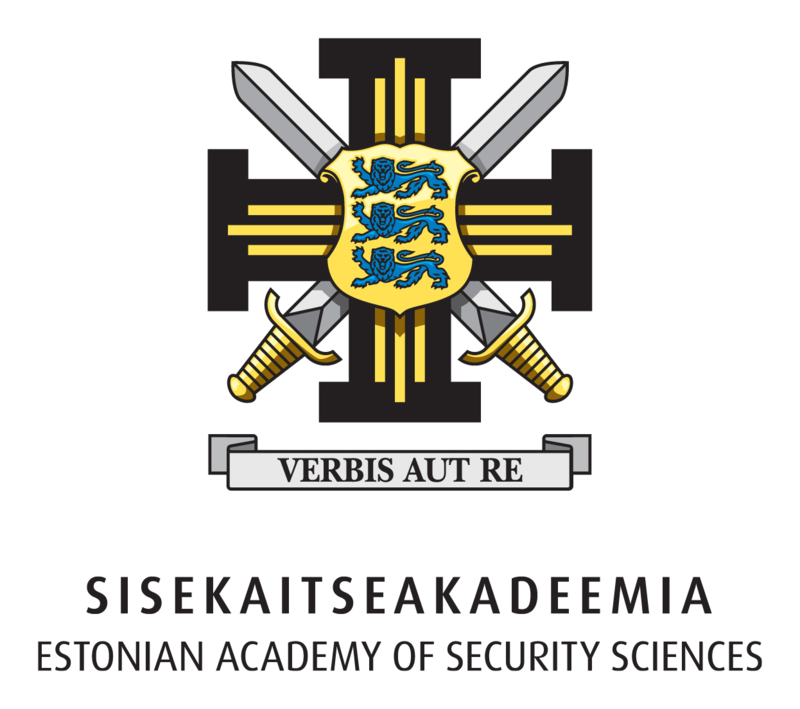 The goal of the International Erasmus Staff Week is to introduce the learning possibilities and the international module of the Estonian Academy of Security Sciences, as well as to give you the chance to represent your home institutions. We are also pleased to welcome you to participate in our Academy’s annual international scientific conference. and encourage the exchange of students and staff in the future.